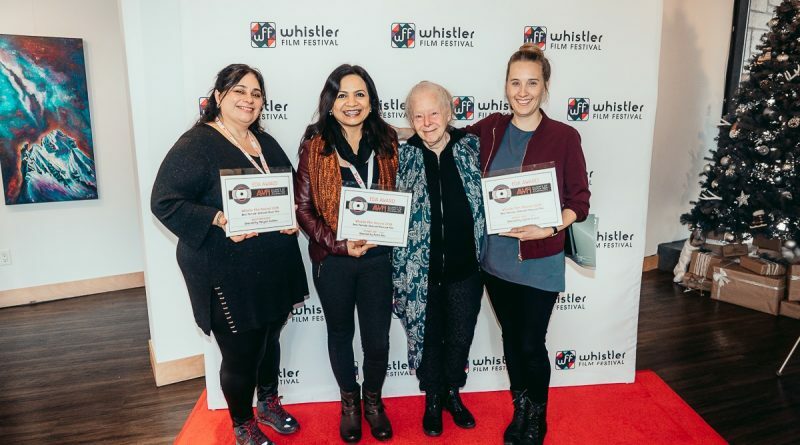 For the sixth consecutive year, the Alliance of Women Film Journalists has had the honor to present AWFJ EDA Awards at Whistler Film Festival, recognizing the significant work of women directors whose films are screening at the festival. This year, AWFJ presented EDA Awards for Best Female-Directed Feature Film and for Best Female-Directed Short at the WFF awards ceremony on December 2, 2018. And, the winners are….